Check back often for updates on the process of the Building Better Dreams Building Program! We will share monthly updates to keep you informed on what is going on. If you have a question, you can always email our CEO & Superintendent, Dr. Eugene Sanders, at askdrsanders@scs-k12.net. 1. 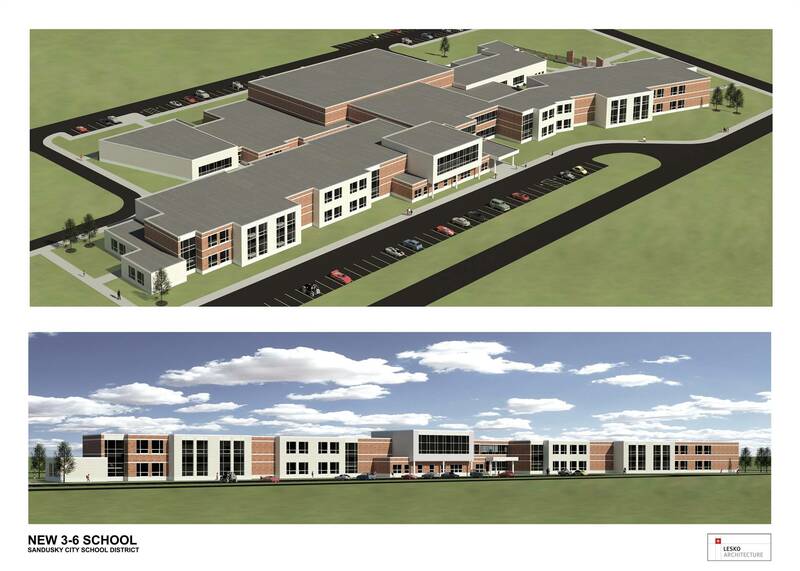 Why did the Sandusky City Schools terminate for convenience the contract with the construction firm, who functioned as the Construction Manager at Risk? The Senior Leadership Team, in conjunction with our partners at the Ohio School Facilities Construction Commission felt that in way in the best interest of the district and the community to identify another firm who would be able to meet the districts needs in terms of (a) competitive pricing, (b) aggressively engaging local vendors, and (c) expanding the sub-contracting work to local and regional partners. 2. 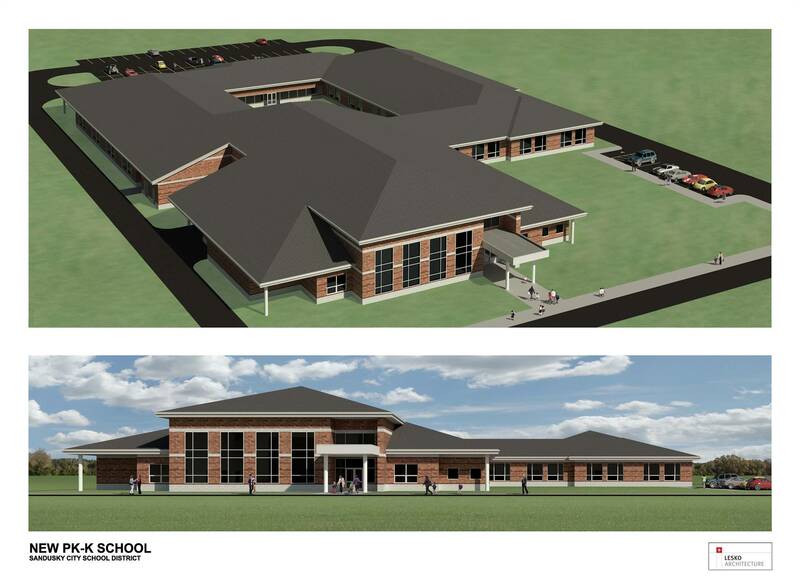 Will the change in construction manager’s impact the deadline of two new schools (Ontario and the Intermediate School) staying on target for opening in August of 2020? 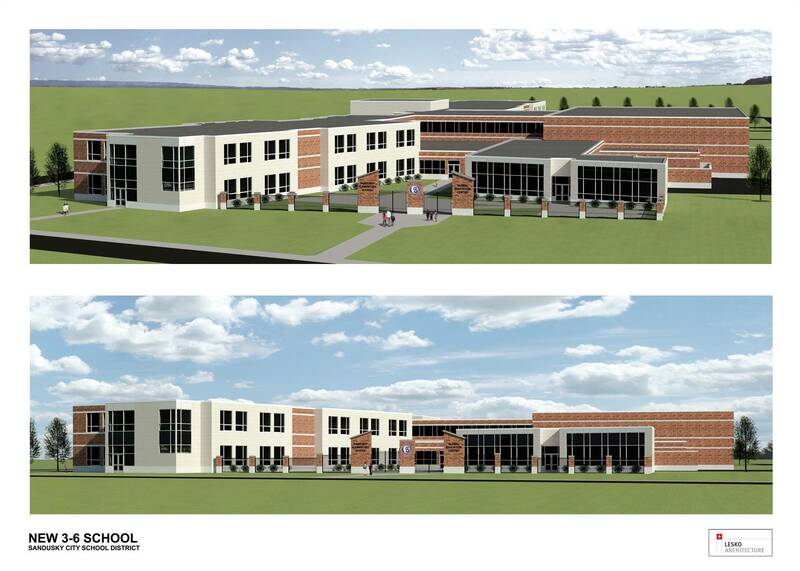 The change in construction managers will not impact our schedule and based on our timeline, we will be able to meet our timeline of opening our targeted two new schools in August of 2020. 3. Why hasn’t there been more construction activity at the sites in the recent weeks? The district is utilizing this time to target the market and workforce to be sure we will be in field for early 2019, which will allow us to meet our timeline. This is specifically true for masons, electricians, and other key workforce related areas in the construction business. 4. 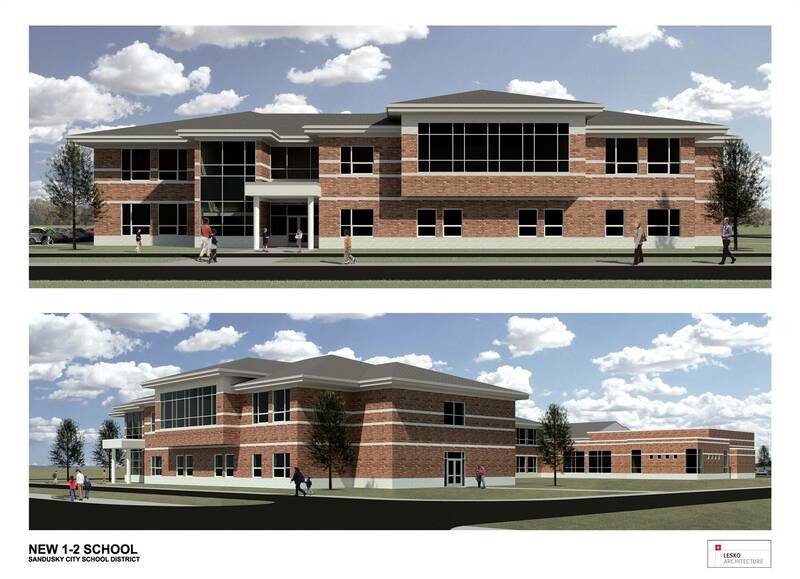 Has the district run out of money for the construction program? No, the district has not run out of money for the construction program but is making wise expenditure decisions to ensure we meet and exceed the expectations of the community. 5. Will any of the money from the levy renewal that is on the ballot for November 6 (Issue 5) be used for the construction program? No. Absolutely no funds from the levy renewal will be used for the construction project. In fact, it is against state law to co-mingle these funds. 6. What is the status of the pool and how is the proposed new pool impacted by the decision with the construction firm for the new buildings? The pool project is being sponsored by a separate set of interested citizens that are looking to raise between six and eight million independent dollars in order to build a new pool at Sandusky High School. The bond issue that was passed in November 2016 has allocated 2 million dollars for repair to the pool. The Board voted to utilize the 2 million dollars for the repair of the pool, toward a new pool, if the private citizens are able to raise the external funds. 7. What if I have more questions about the change in construction manager or other questions about the construction project? 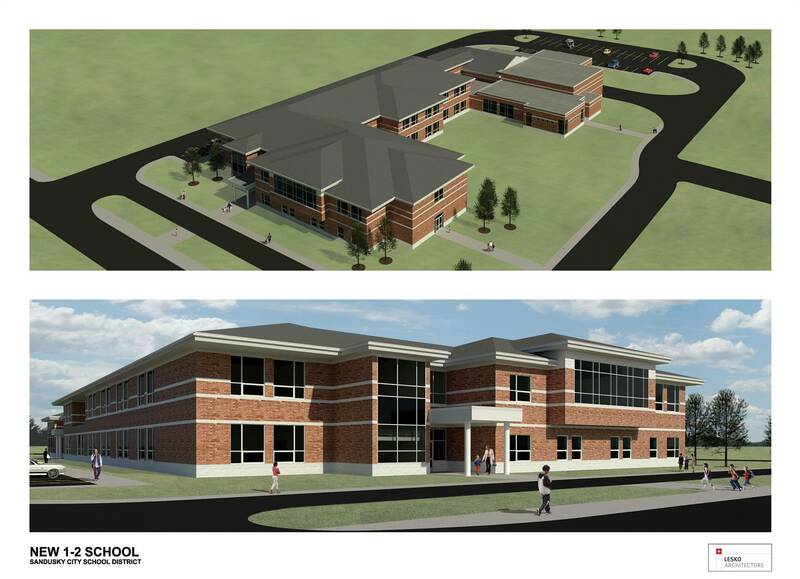 Any question about the construction project can be directed to the CEO and Superintendent, Dr. Eugene Sanders, at askdrsanders@scs-k12.net or to the Chief Financial Officer and Treasurer, Mrs. Gina Deppert, at gdeppert@scs-k12.net . All written communication will be returned in 24 hours.